HCI Alternatives opened Monday at noon. It's the first medical cannabis despensary in the Metro East. The interior of HCI Alternatives in Collinsville, Illinois. The company also has a location in Springfield. The 5,000-square foot facility is the first of its kind in the Metro East. 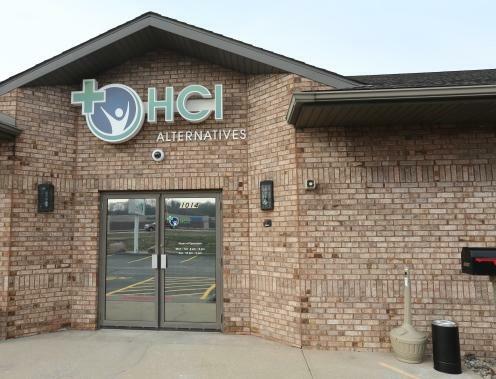 One of just 23 medical cannabis dispensaries licensed in Illinois, HCI Alternatives opened its doors at noon on Monday in Collinsville. "It’s been a very long road, and we’re all really excited," said Scott Abbott, director of HCI security and compliance, "and I know a lot of the patients who have been calling us are equally excited." While former Governor Pat Quinn signed Illinois’ Compassionate Care Act into law in August 2013, legal marijuana sales did not begin until November. 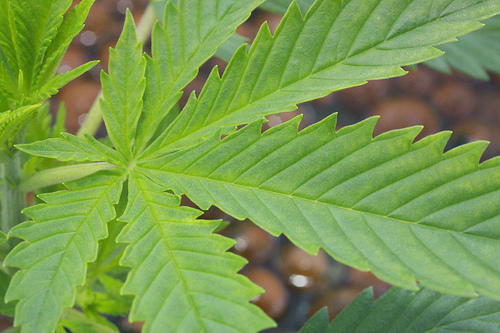 The state recognizes 39 ailments that could qualify Illinois residents to use medical cannabis. Multiple Schlerosis, glaucoma, Parkinson’s Disease, and HIV/AIDs are among them. Scott Abbott is a retired Illinois Highway Patrol colonel and police chief. He now is director of security and compliance for HCI Alternatives. In order to use a dispensary, Illinois residents must have a doctor’s recommendation, apply with the Illinois Department of Public Health to get the special identification card, and register with a particular dispensary. As of last month, about 4,000 Illinois residents were registered with the department. Still, the law is considered a pilot program and is set to sunset on January 1, 2018. 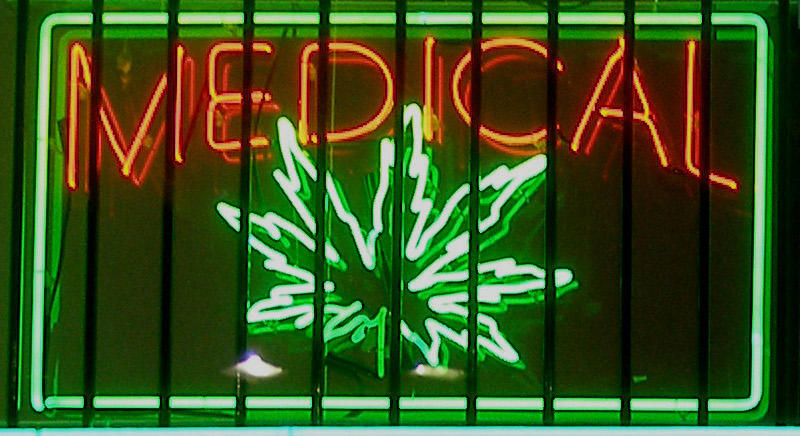 Abbott admits it makes the medical cannabis dispensary a somewhat risky business. "So in theory in three years this all disappears and this becomes illegal again," he said. "We don’t think that’s going to happen, and we hope that when legislators see the benefit to this, that they’ll extend the program." 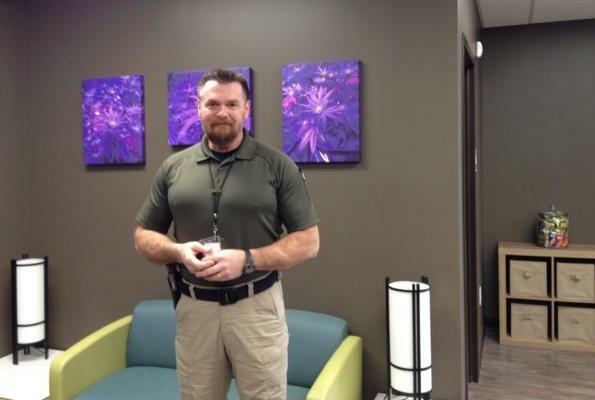 Abbott, a retired Illinois State Highway Patrol colonel and police chief, said he knows medical cannabis has its skeptics. When the law was first introduced, he said he was not in favor of it, either. He said that changed after he did some research and met patients who were looking for alternatives. "I know there is a stigma associated with this, and I think if people just put their opinions aside and did some research, I think they’ll find there is benefit to this," he said. 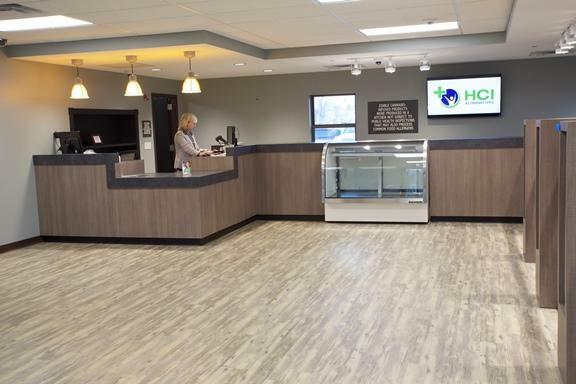 HCI Alternatives also has a dispensary located in Springfield, Illinois. The company won't be the only dispensary in the Metro East for long. Another facility is expected to open in Sauget soon. Voter ID, a state House with fewer members, minimum wage. These are all initiative-petition proposals looking to get on the 2016 ballot. And it's already make-or-break time in Missouri. For those initiatives that will be successful, strategy is everything. Case in point: A pro-marijuana coalition called “New Approach for Missouri’’ filed its latest initiative-petition approach this week to get a proposed constitutional amendment on next year’s ballot to legalize pot for medical use. Backers of medical marijuana want Missourians to decide if doctors can be allowed to prescribe the drug to critically ill patients. Two ballot initiatives that would do just that were filed on Thursday. JEFFERSON CITY — Members of Show-Me Cannabis are hoping to persuade lawmakers to support legislation legalizing some marijuana use in Missouri. On Tuesday, the group, and dozens from around the state, roamed the capitol advocating for six bills the Senate and House will debate later this session. John Payne, executive director of the group, said the bills are a sign that legalization is becoming more acceptable. The state of Illinois has already missed a self-imposed deadline to license medical marijuana cultivators and dispensaries by the end of 2014. 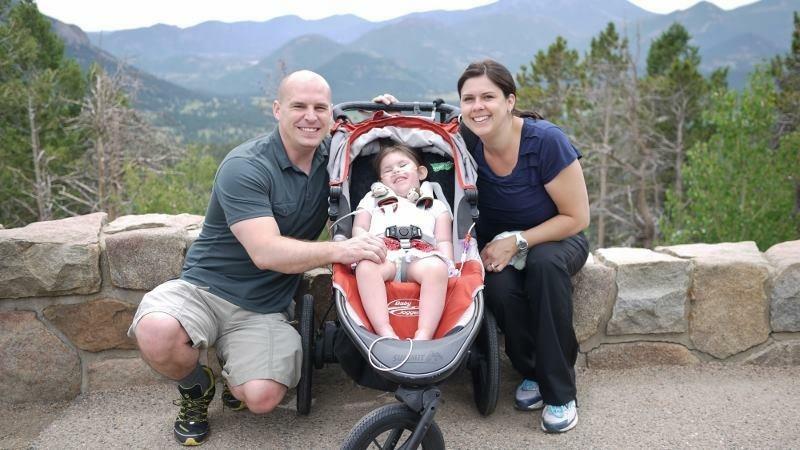 The law allows people suffering from one of about 40 conditions to use medical marijuana with a doctor’s approval. It passed the Illinois legislature more than a year ago, but with a Republican governor soon to take office, it’s unclear exactly when state regulators will issue permits to the future suppliers. In the meantime, patients continue to wait.